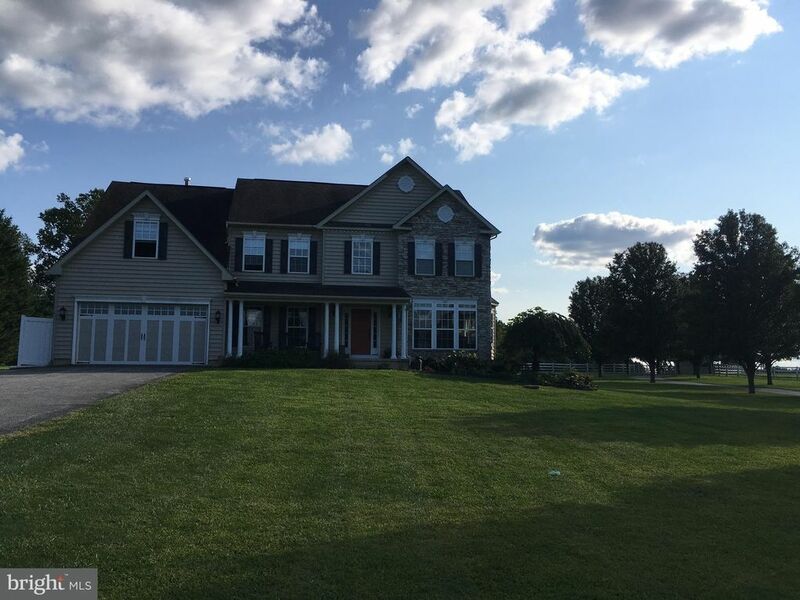 Stunning Colonial 4-5 bedroom home in beautiful Fair Hill-Mount Gomerie. Newly finished basement, Wood floors, Large kitchen open to family room and sun room. Large Master Bedroom with walk in closet, attached master bath has dual vanity and separate shower. Large flat yard with tons of outdoor space with barn, outdoor shower & in ground pool.